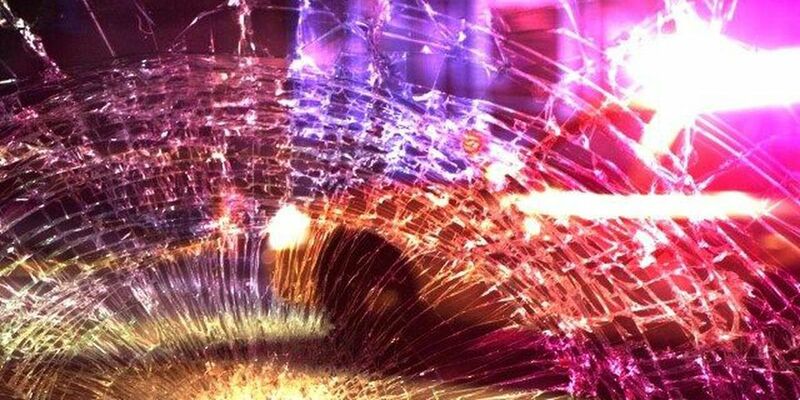 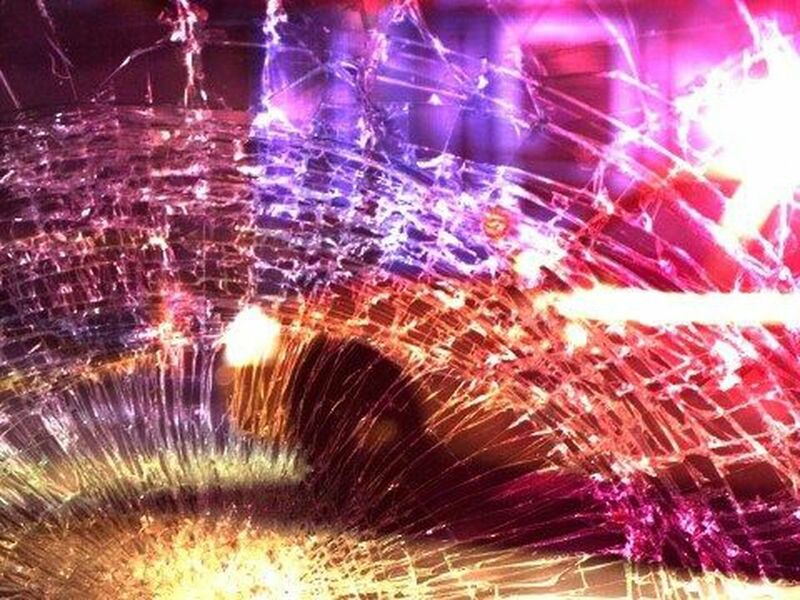 NACOGDOCHES, TX (KTRE) - One person was transported to the hospital Monday after their vehicle crashed into a creek in Trinity County. 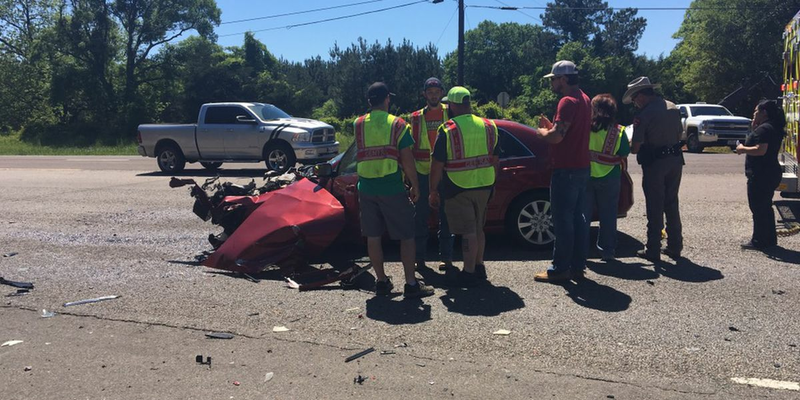 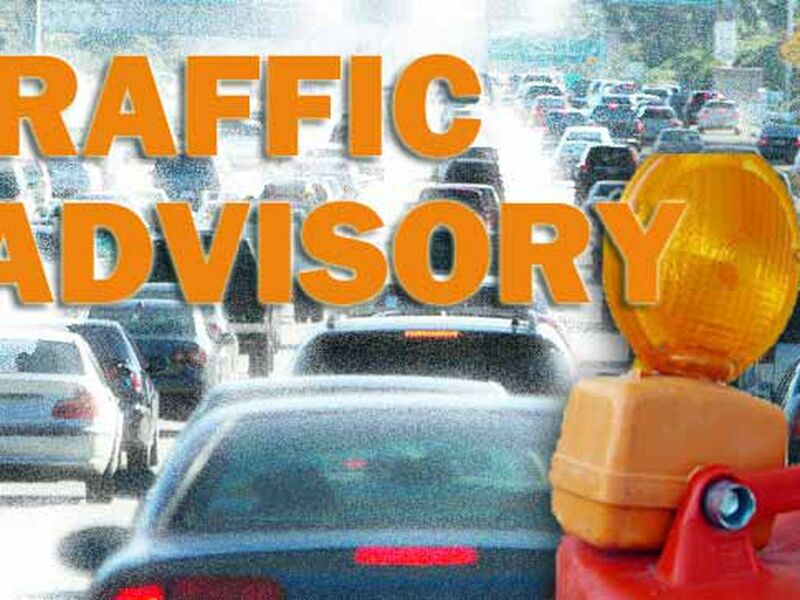 The crash occurred on FM 2262 in Trinity County, according to Sheriff Woody Wallace. 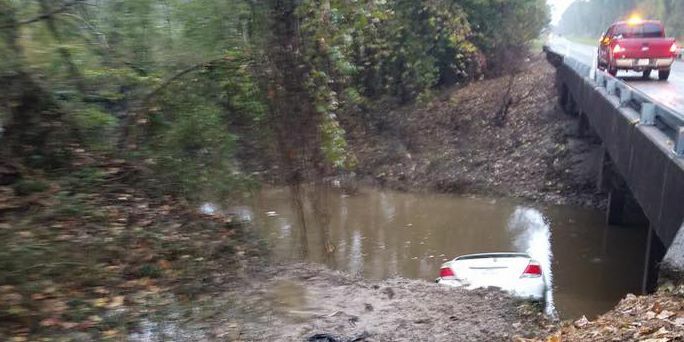 Deputies pulled the driver from a creekbed when his car became partially submerged in the creek. 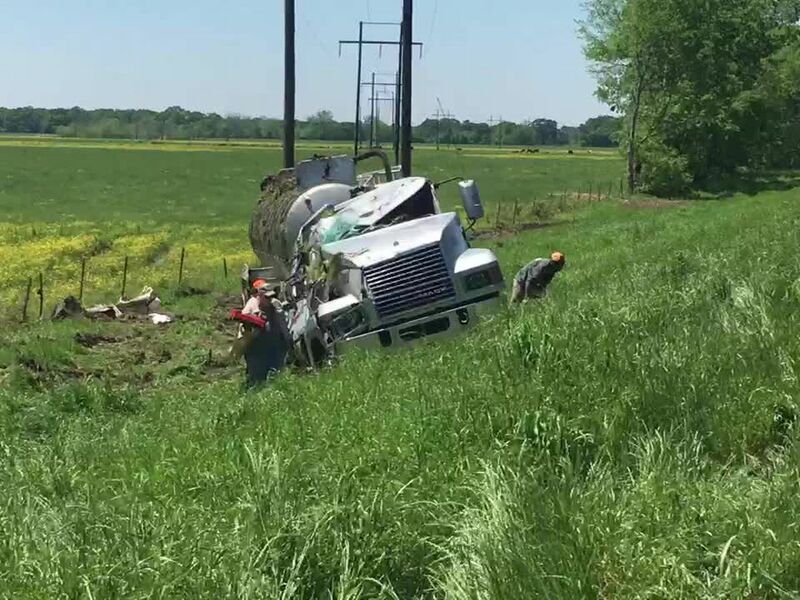 “Thanks to these guys the driver is safely out and on the way to the hospital to be checked out,” Wallace said in a social media post.